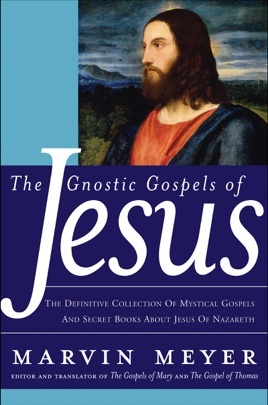 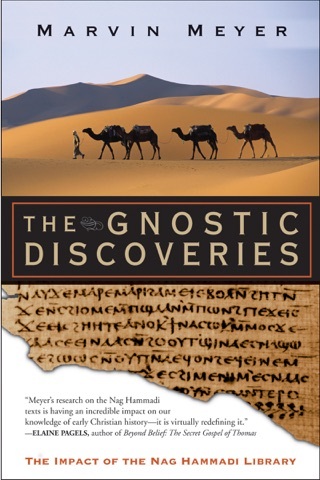 For all those readers curious to read the actual texts of the Gnostic Gospels, here is the definitive collection of all the Gnostic Gospels and Gospel–like texts. 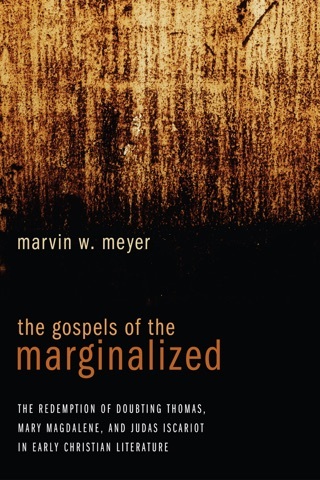 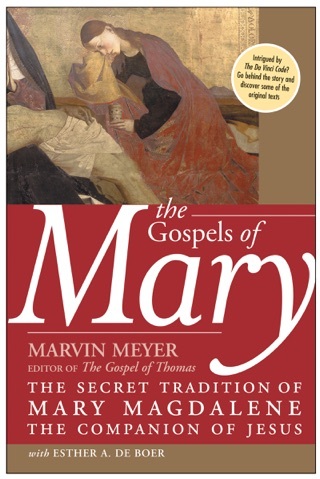 o Marvin Meyer, premier scholar of Gnostic and other Christian literature outside the New Testament, presents every Gnostic Gospel and Jesus text with a brilliant overall introduction, introductions to each text, and notes that explain everything the reader needs to know to understand the text. 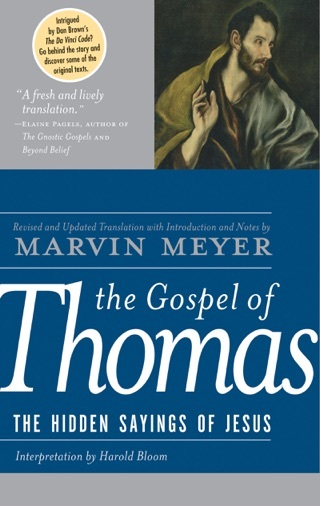 He includes his latest translations of not only the Gospel of Thomas, the Gospel of Philip, the Gospel of Mary, but other texts such as the Secret Book of John, which some scholars regard as the second part of the New Testament Gospel of John. 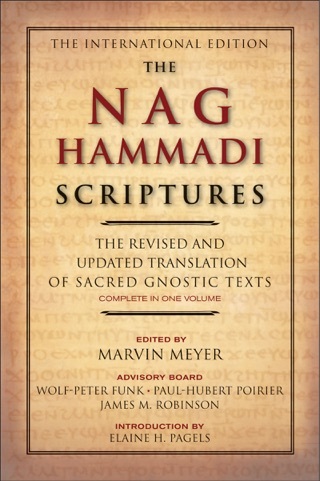 The material is largely from the discovery at Nag Hammadi, freshly translated and introduced, but also includes texts found elsewhere. 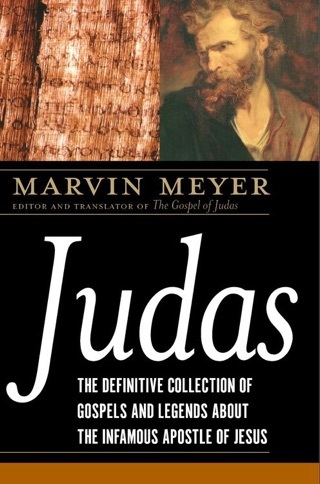 The texts, especially taken together, present an image of Jesus as the ultimate wisdom teacher, a kind of mysterious Jewish Zen master, who scandalized listeners by his radical egalitarianism (regarding women, slaves, the poor, the marginalized as of equal status, or more, with establishment male believers) and his insistence on living the message, spiritual experience, vs. outer observance only.